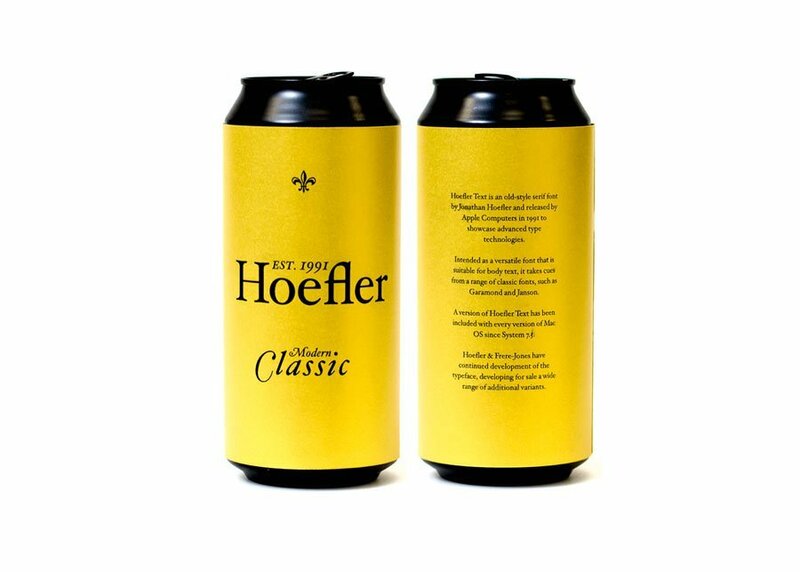 My Type of Beer is a fun can of beer can brand project that uses font style names for actual beer brand names, designed by Englishman, Alec Hughes. 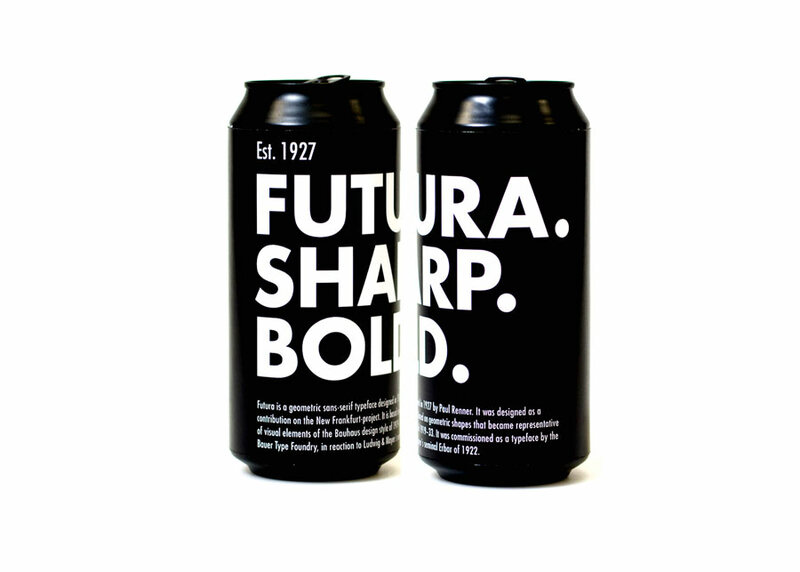 My absolute favourite, in terms of general aesthetics, style and boldness, is the Futura Sharp Bold can of beer. 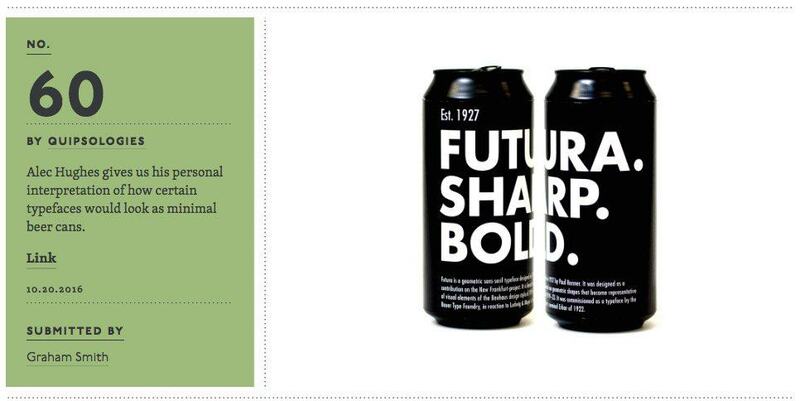 That is very much My Type of Beer can. If you scroll down a bit you can see the animated gif’s that Alec has created for each one as well; cute. 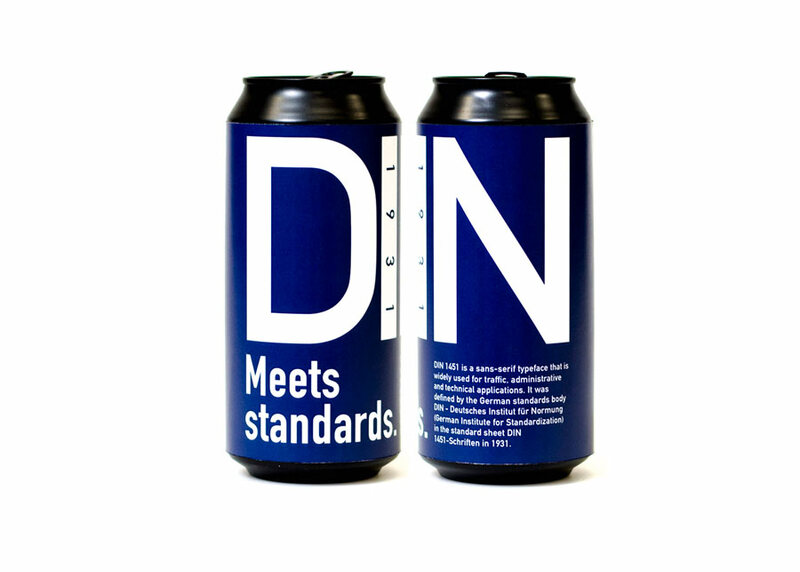 Would love to see some of these minimal beer brand cans created, and personally think that Helvetica should be the next one! Maybe Alec can take requests, then 3D print them! How cool would that be—that’s a statement, not a question.